Rift Sawn Red Oak lumber also has tight straight grain pattern with light to medium reddish-brown color, though there can be a fair amount of variation in color. The sapwood is white to light brown. 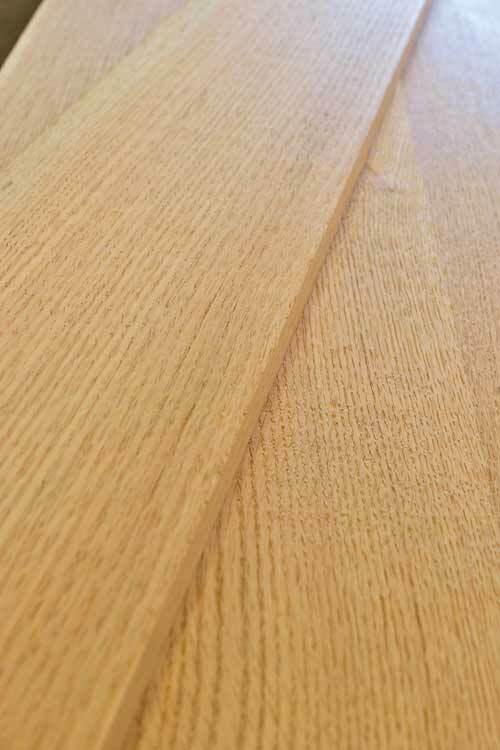 The principal use of Red Oak is for cabinetry, furniture, interior trim, flooring, veneers and specialty items. Available in 8 foot up to 16 foot in widths from 4 inches to 10 inches and wider.